How to handle insurance claims. Homeowners insurance is useful as there may be unexpected repairs on one’s home. The quality of your roofing is especially important as the roof protects the rest of the house from weather elements like rain, hail, snow, and high winds. As much as the idea of homeowners insurance is comforting for the homeowner, there are several pitfalls when it comes to dealing with insurance claims. For a homeowner looking to file claim with their insurance, it is best that the homeowner first consult with a qualified roofing contractor before filing insurance claims. Moreover, it is highly important if the homeowner reads his or her homeowners insurance policy. Some common exclusions are that the insurance company would not cover are complete replacement, materials, and older roofs. However, they do this to protect themselves from unnecessary expenses and fraudulent claims. Regarding complete replacement, insurance companies do not cover damage that stems from improper maintenance or damage, which can be avoided if the homeowner is mindful of the condition of the roof. Regarding materials, using slate shingles or cedar shakes may be reasons why insurance companies do not replace roofing with such materials. Insurance companies may also not cover replacement of older roofing (with a roof life span of 10 – 20 years old) because, like health insurance, older materials are more risky and the company gets the short end of the stick. By contacting a roofing contractor you will have someone that will guide the homeowner throughout the replacement process. 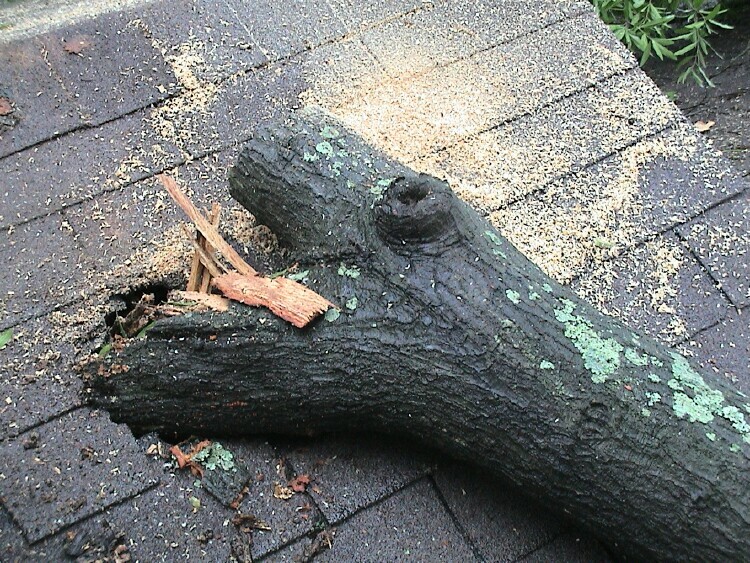 Most of the instances when the homeowner consults with the roofing contractor are whenever the homeowner seeks insurance after the home was damaged by a storm. Homeowners know they need to have the damage repaired so they file an insurance claim. Adjusters often fail to see the existing damage or they even underestimate the damage. The homeowner may even be riddled with a lot of additional expenses not covered by insurance. Contractors help the owner in identifying the problem and they also assess the damage. With the help of a contractor, one can be assured that the roof life span can be extended by several more years with proper assessment of the damage. The contractor’s help can also provide the homeowner with adequate information to help deal with insurance adjusters. 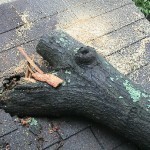 The roof life span is important to all homeowners. A properly maintained roof preserves the home’s beauty as well as provides adequate protection for its occupants for many years to come.